It’s a day when it is absolutely not worth the risk to take a chance on something you aren’t sure of. 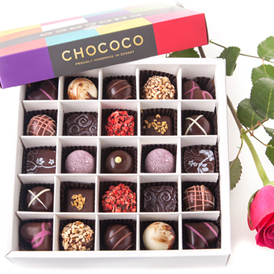 Whether it is chocolate, wine, sweets or something else, it’s a minefield choosing just the right thing for Valentine’s Day. 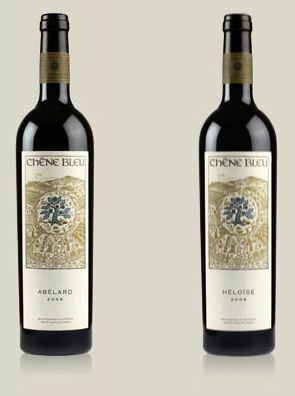 I’ve tasted a lot of things over the years and so I’ve chosen some of my favourite suppliers for all budgets and tastes to help you make the perfect choices. 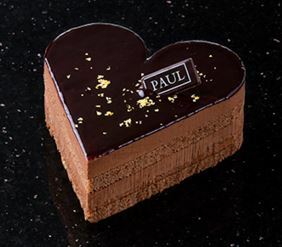 With suppliers like Guylian releasing a heart shaped box for Valentine’s Day, what chocolate? If you go to the supermarket only (and I recommend a different approach this year please) and buy chocolates from there, why not get something different and pick up a mini tasting box from Green and Blacks for £6.99? 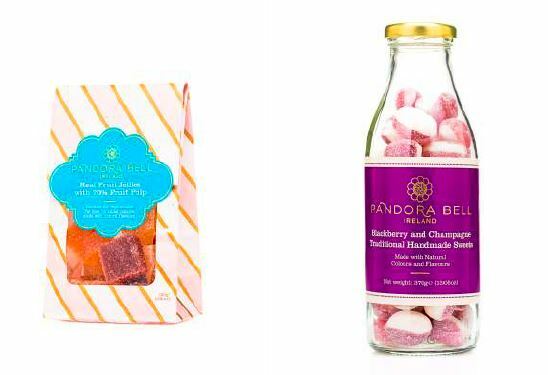 Pandora Bell produce a collection of beautifully crafted treats like Real Fruit Jellies (gluten free and vegetarian) (from £4.49), and traditional Handmade Sweets in Raspberry & Rose or Blackberry & Champagne at around £7.95. You can get these cuties from Harvey Nichols, Ocado, Amazon and it’ll be a little something special. 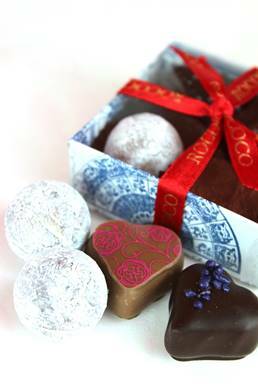 Paul A Young always has the most gorgeous chocolates and brings out special ones for Valentine’s Day. 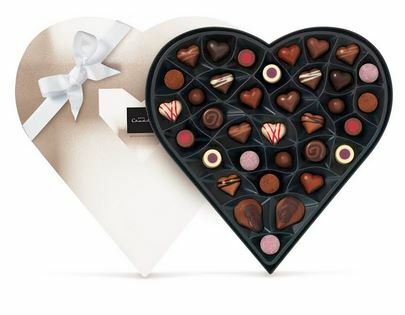 He has a box of 9 chocolates which is the perfect balance between decadence and affordability but also has other delights which are stand-alone treats like his solid flavoured hearts and salted caramel filled dome but you can only pick his treats up in the shop. Why not also treat yourself to a brownie bite? No matter what you choose, it’ll be awesome! 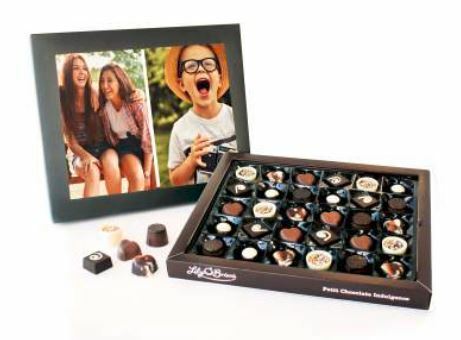 Prices vary but generally under £2 per chocolate in larger boxes. 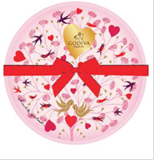 Godiva have a lovely 9 piece round box if you want to be a bit different. 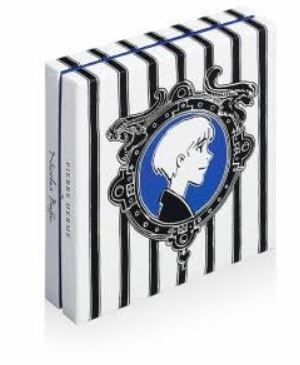 The website lists it at £20 but why not pop in store on Regent St and pick up chocolate covered strawberries as well? 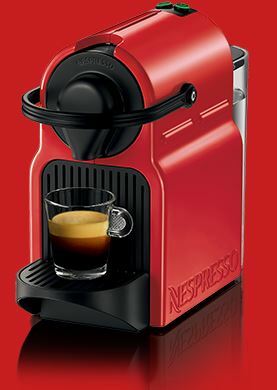 I own two Nespresso machines and while not a traditional gift why not consider one of the Inissia machine – the most affordable at £89. It comes in all sorts of colours including red! 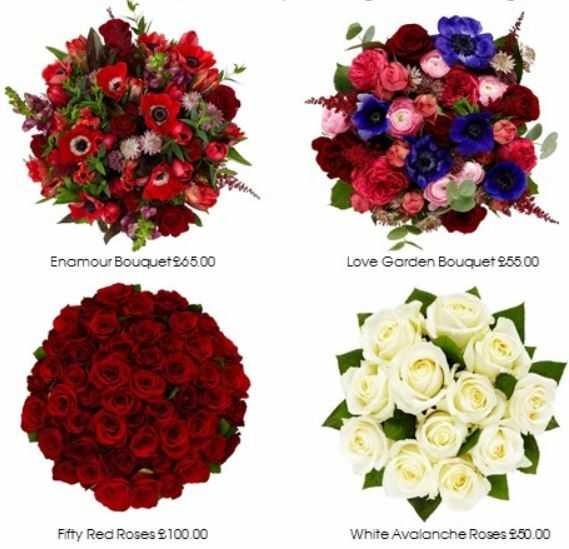 Lots to pick from this Valentine’s Day and something for every budget to make it as special a day as you wish.